NBC’s Mike Memoli reports from the Netroots Nation conference on how progressives are wondering how far to push the party. FL-GOV: Gwen Graham’s latest ad responds to Jeff Greene’s criticism of her father. Stand your Ground is becoming a top issue for Democrats in the gubernatorial race. FL-SEN: Bill Nelson is going after Rick Scott on algae with a new digital ad. KS-GOV: Donald Trump endorsed Kris Kobach. The New York Times looks at how Kobach built a national profile. By the way, Greg Orman turned in his signatures to get onto the ballot. MI-GOV: It’s a race to be the most progressive in the Michigan gubernatorial primary. 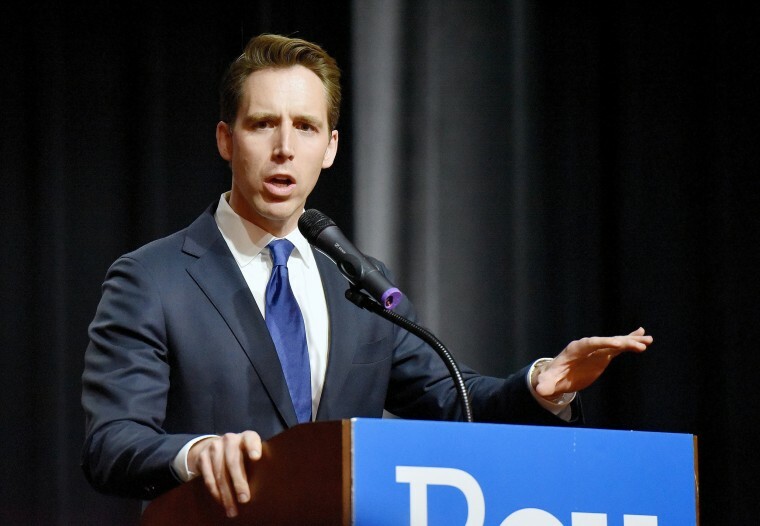 MO-SEN:The AP sets up the coming McCaskill-Hawley clash. TN-SEN: Phil Bredesen is highlighting Bob Corker’s praise for him in a new digital ad. VT-GOV: Christine Hallquist wants to be the nation’s first transgender governor, writes POLITICO. NBC’s Julia Ainsley reports that the Trump administration wants to limit citizenship for legal immigrants. A new GAO estimate finds that Trump’s border wall would bust the budget and get delayed. Trump has been tweeting about how California’s water policies are making forest fires worse. Experts say that’s not true. The New York Times has the latest on the Manafort trial here. The New York Times looks at Paul Ryan’s defense of Donald Trump.